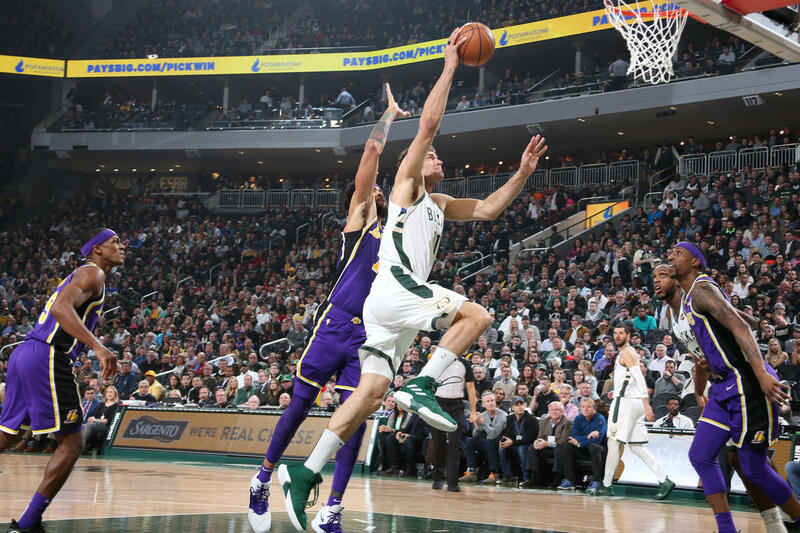 Golden State’s 112-89 win over Indiana on Thursday night gave the Milwaukee Bucks the 2018-19 NBA Central Division title. 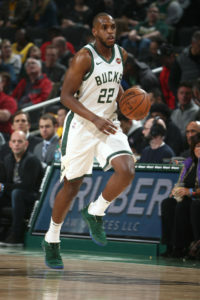 But the Bucks are hoping to lock up the top spot in the Eastern Conference and are limping to the finish line. The Bucks are dealing with a number of injuries and their lead over Toronto is just two games for the best record in the Eastern Conference with 10 games left to play. The Bucks to hold the tie-breaker advantage with the Raptors, which means their lead is actually three games. 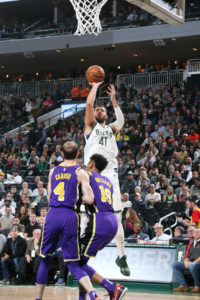 The Milwaukee Bucks hit just one of their first nine shots in the paint and got nothing from distance as the offense struggled early. Fortunately, New Orleans hit just 2 of 16 from distance in the opening quarter and 10 of 47 (21.3 percent) for the game. The result was a 130-113 Bucks victory over the Pelicans at the Smoothie King Center in New Orleans on Tuesday night. Giannis Antetokounmpo scored 24 points and Khris Middleton added 23 points to lead the Bucks to their NBA leading 51st victory and a three-game lead over Toronto for the No. 1 seed in the Eastern Conference. It turns out the deal that sent Thon Maker to the Detroit Pistons on Wednesday had more to it. 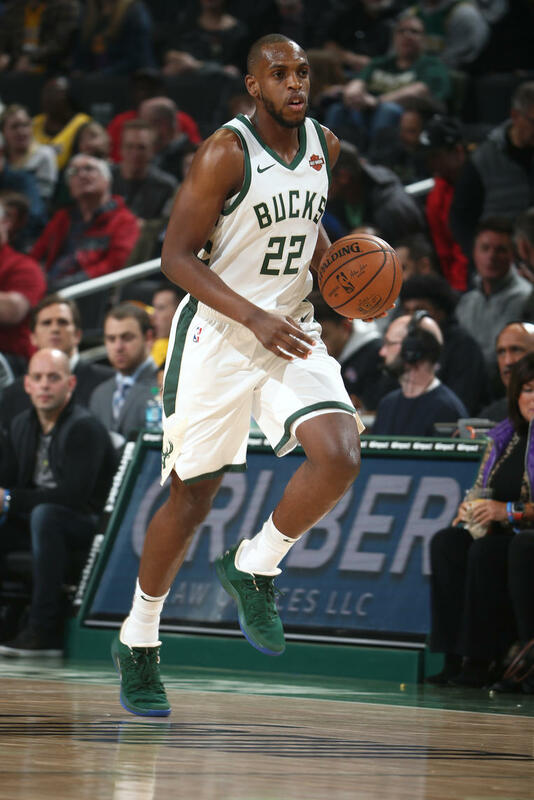 In the deal, Detroit sent 22-year-old forward Stanley Johnson to the Bucks, but Milwaukee turned out to be just a resting spot for Johnson. Today, the deal turned into a three team deal with the New Orleans Pelicans a part of the equation as well. Johnson was sent to New Orleans, along with Bucks center Jason Smith and four second-round picks for 6’10 sharpshooting big man Nikola Mirotic. The deal couldn’t be finished until today (Thursday) because Smith couldn’t be traded until then by NBA trade rules.